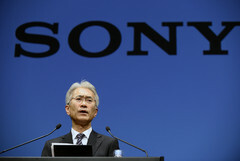 In an interview with the Financial Times, Sony’s CEO Kenichiro Yoshida has admitted that the company is working on a new console, which is more than likely going to be the PlayStation 5 (although that name has yet to be confirmed). A number of sources have speculated that the PlayStation 4 successor will see the light of day in 2019 or 2020. 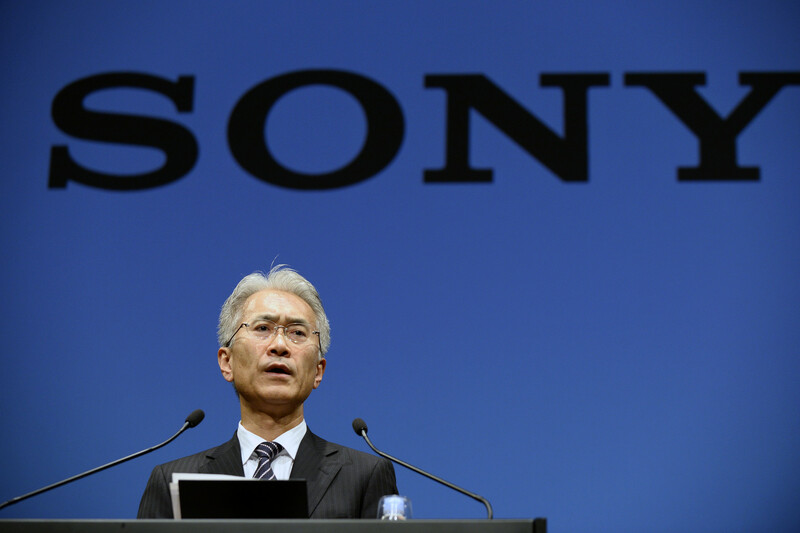 Clearly, Yoshida hasn’t risen to the lofty position of CEO of one of the world’s largest multinationals without being fully aware of market trends and keeping an eye on what competitors are up to. There are plenty of rumors already about Microsoft’s work on an Xbox product codenamed Scarlett and Nintendo planning a Switch 2; there is no way Sony will want to be left behind in this particular race. So this admission by Yoshida should help ramp up the rumor mill into overdrive as tipsters and leakers attempt to squeeze every single possible detail about a next-generation console out of their sources. Expect questions like will it be called PlayStation 5, will the device offer backwards compatibility, and will it arrive before 2021, to be the subjects of frequent rumor explosions over the coming months.